Automotive Archives - UEEA Training Council Inc.
Back in the 80s, David Hasselhoff had something every kid coveted – KITT, his trusty black Pontiac Firebird that would drive itself to the rescue whenever Hasselhoff – the Knight Rider – called. Futuristic self-driving vehicles have been a mainstay for heroes on the big and small screen for decades – from KITT to Batman’s remote-controlled Batmobile and Tom Cruise’s red sports car in Minority Report. Now on-demand driverless vehicles are about to become very real right here in Perth. This year, along with Paris and Las Vegas, Perth will be one of only three cities around the world to exclusively trial a new driverless and electric vehicle, which passengers can call up using a mobile phone. The Autonom, unveiled late last year by French mobility company Navya, is designed to move passengers on-demand anywhere within a set precinct, initially within a trial area of a few kilometres. The Australian Industry and Skills Committee (AISC) has released a communique with an update on the Automotive Retail, Service and Repair Training Package. It has been confirmed the Case for Endorsement for Update to AUR20216 (Certificate II in Automotive Air Conditioning Technology), with attention to AURETU005 (Retrofit and modify air conditioning and HVAC systems), has been approved for implementation. Consequently, AURETU005 will be moved from the core to the elective bank of the qualification. We expect to see these training product changes reflected on the Training.gov.au website by April 2018. The AISC communique and Case for Endorsement can be viewed by clicking on the buttons below. Alternatively, you can view the Case for Endorsement on our website (under the ‘Release’ tab). Please note a full review of the Certificate II Automotive Air Conditioning Technology is scheduled and proposed in the 2017-18 Cases for Change. Thank you for your continued and valued support throughout the course of this project. 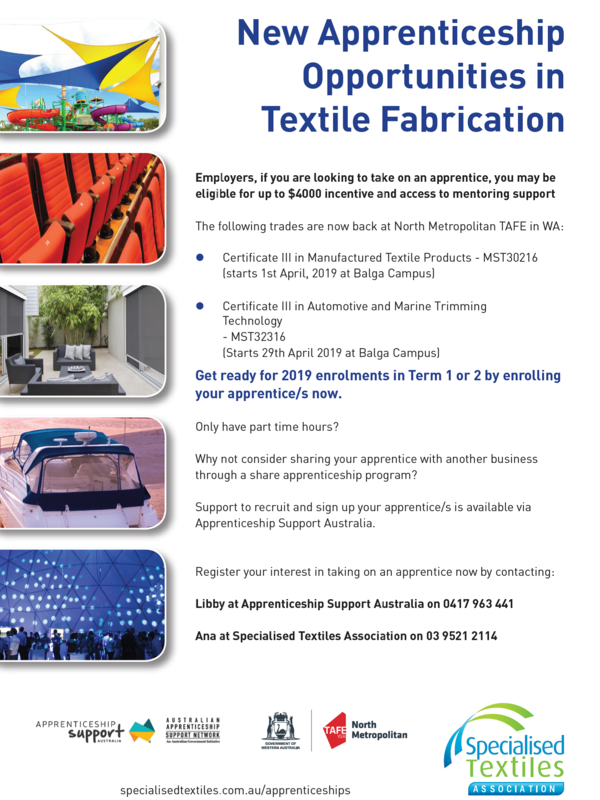 If you have any questions, please don’t hesitate to email us at info@skillsforaustralia.com or call 1800 714 819.